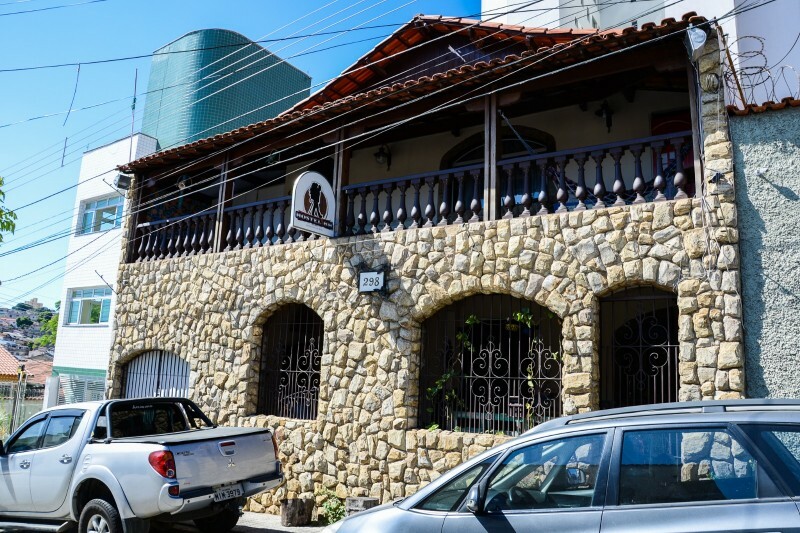 Hostel BH is located in one of the most traditional neighborhoods of Belo Horizonte – Carlos Prates. It is a quiet and peaceful area, away from any hustle and bustle, but close to all the city center’s attractions. Your hosts are always concerned with the wellbeing and comfort of their guests. As a family environment hostel, respect is the core of their business. 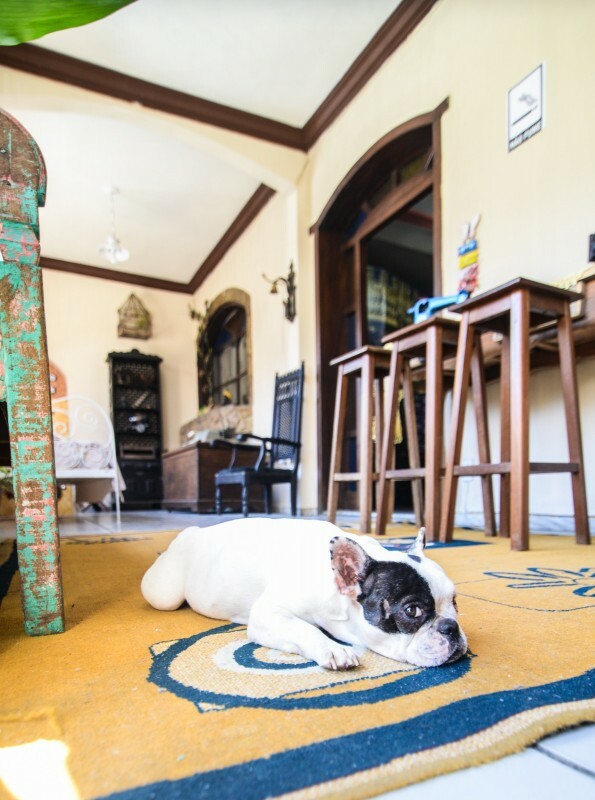 Whatever the reason that brings you to Belo Horizonte, Hostel BH work hard to make you feel comfortable during your stay. 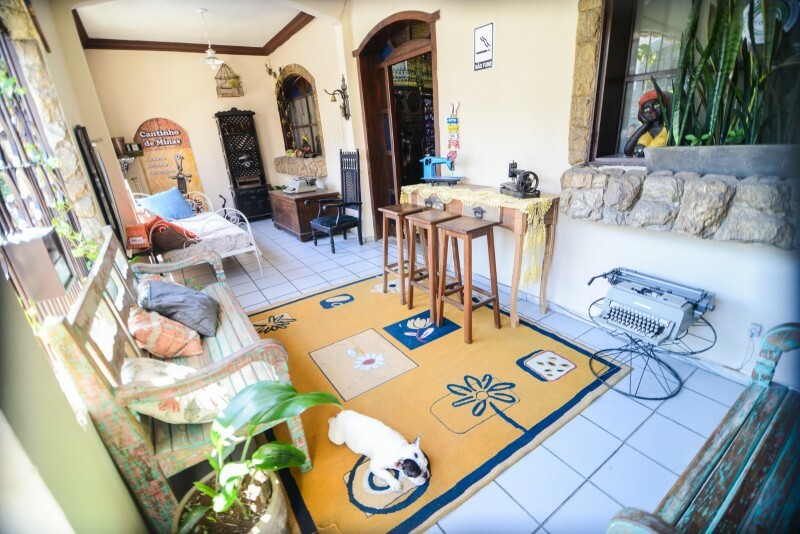 Hostel BH is well known as one of the best cost-benefit accommodation options in Belo Horizonte. We have shared and private rooms, our rooms are very clean and comfortable, morning breakfast is included in the rate and free WiFi is available. Our staffs are always ready to welcome you and to do everything to make your stay in Belo Horizonte memorable and incredible! The Hostel loves to bring to its guests the true and age-old tradition of Mineiran hospitality. We go an extra mile to make our guest feeling at home. Hostel BH is open twenty-four hours a day and we have all the facilities for your perfect stay. Find below a list of our main services and feel free to ask us any question. We look forward to host you!